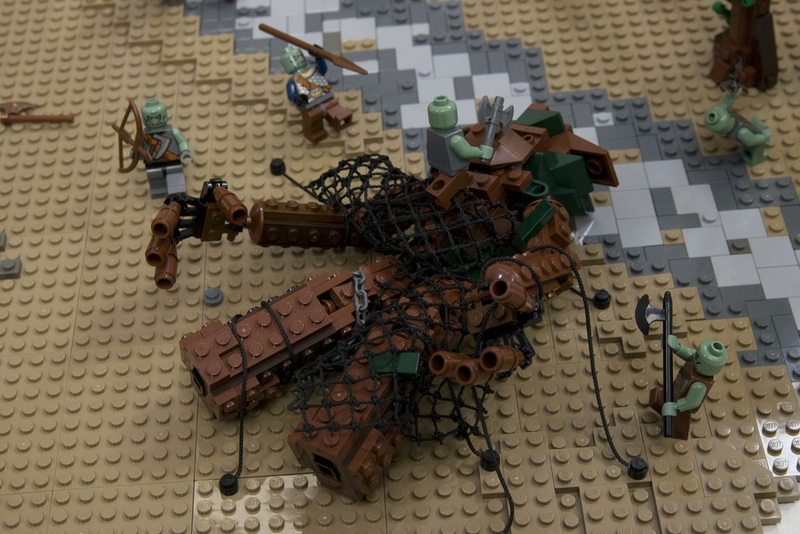 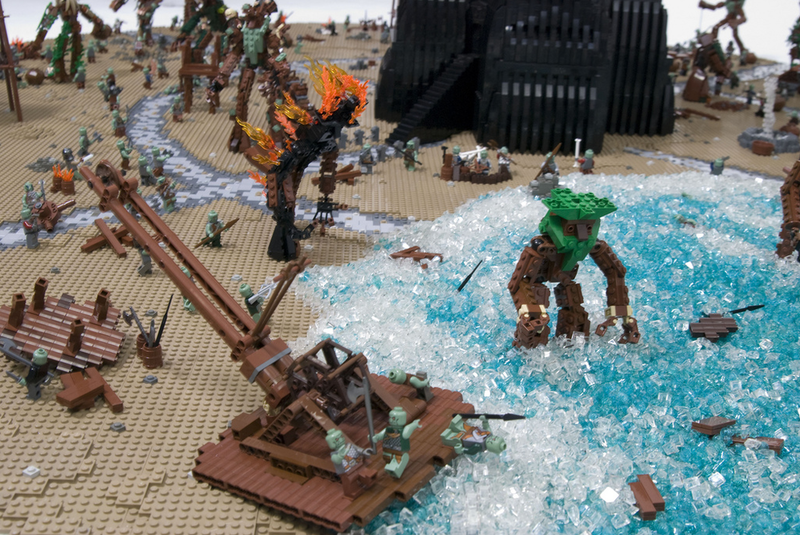 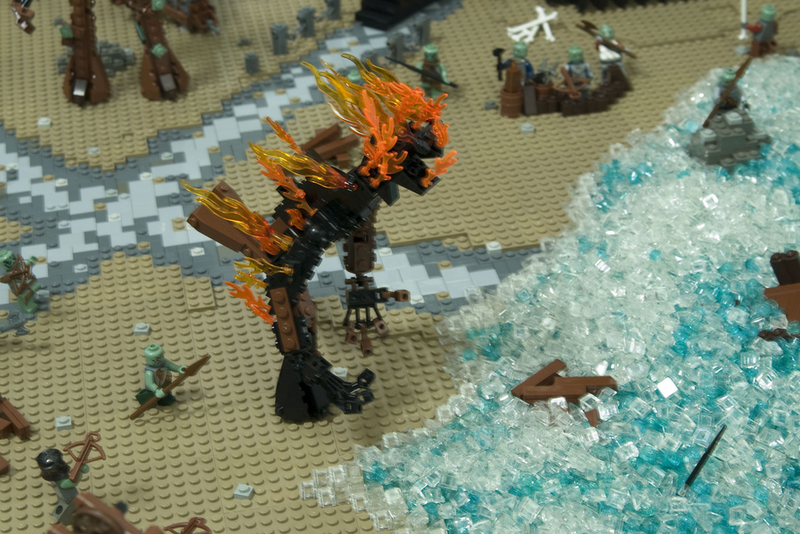 This Lord of the Rings LEGO set up is amazingly epic! 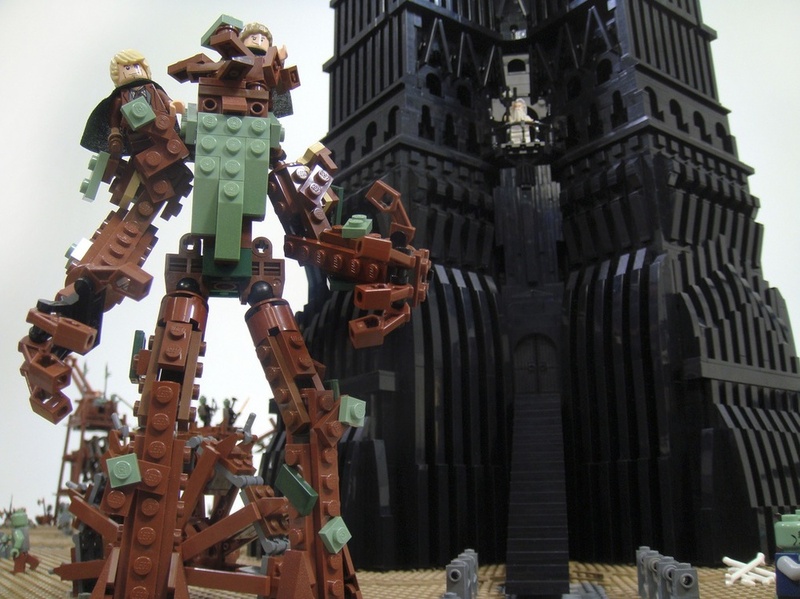 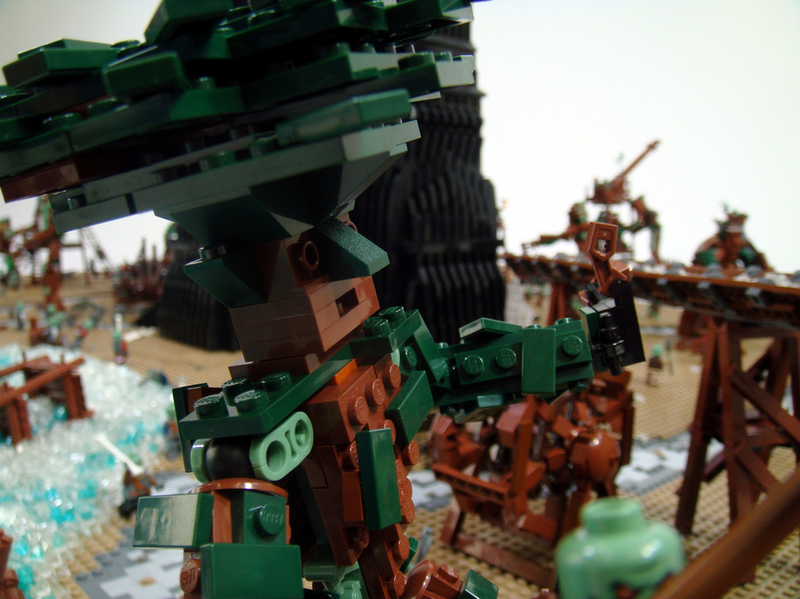 This incredible LEGO recreation shows off the Battle of Isengard and it's called The Last March of the Ents. 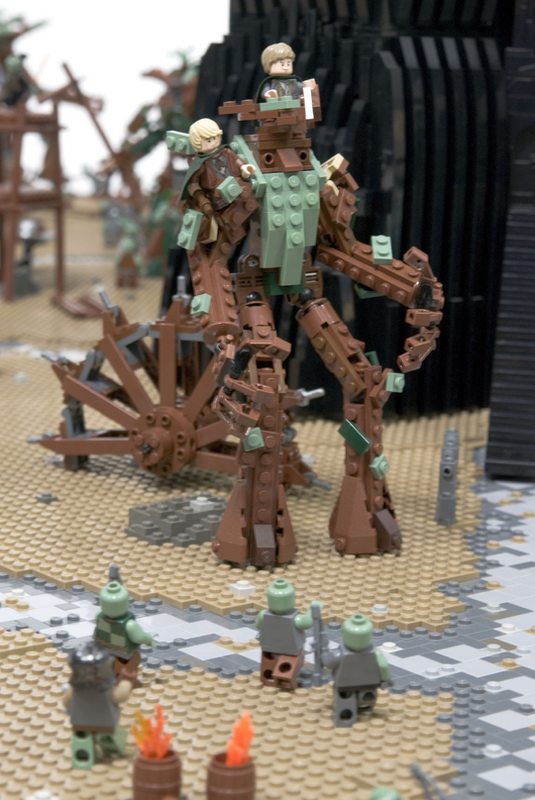 This thing is 8 feet in diameter and 7 freakin' feet tall! 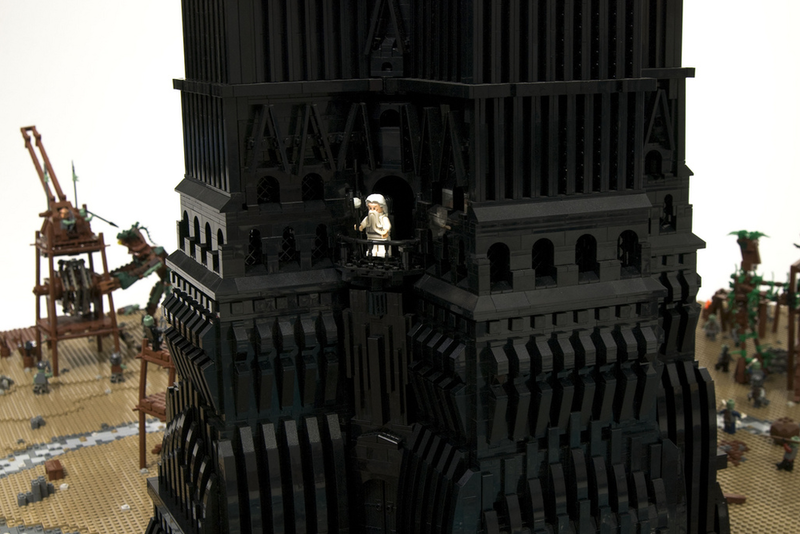 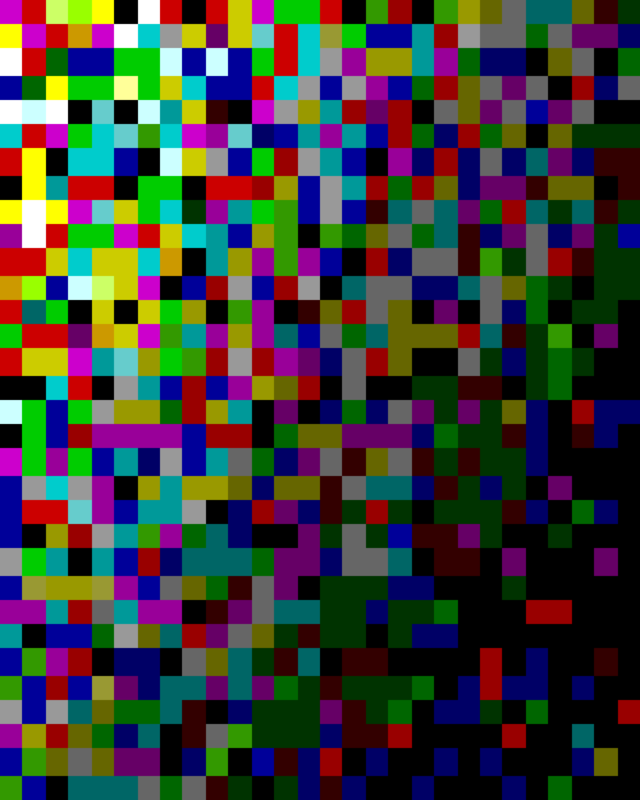 It contain 22,000 bricks, and weighs in at 145 pounds. 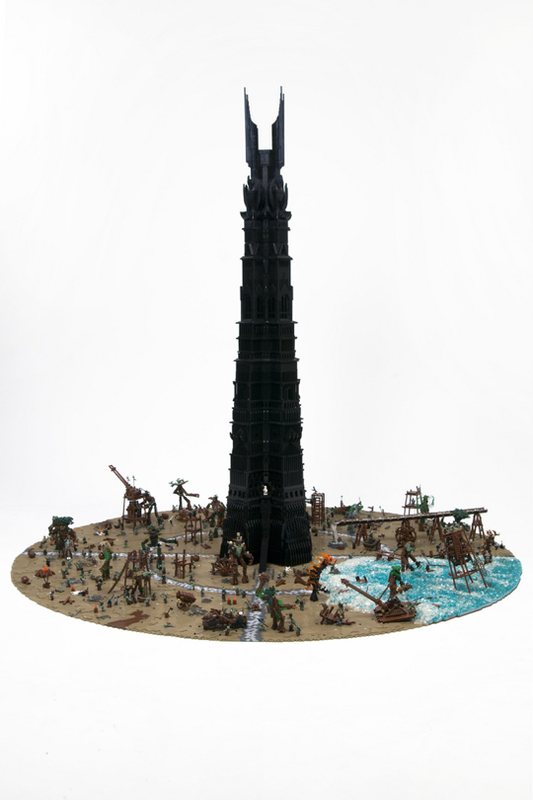 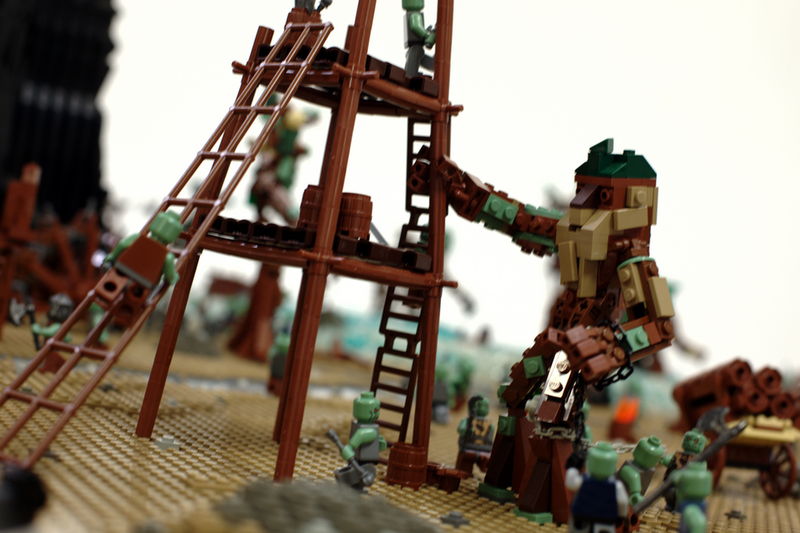 The LEGO sculptor includes over 100 orcs, 23 treefolk, Saruman, and two little hobbits. 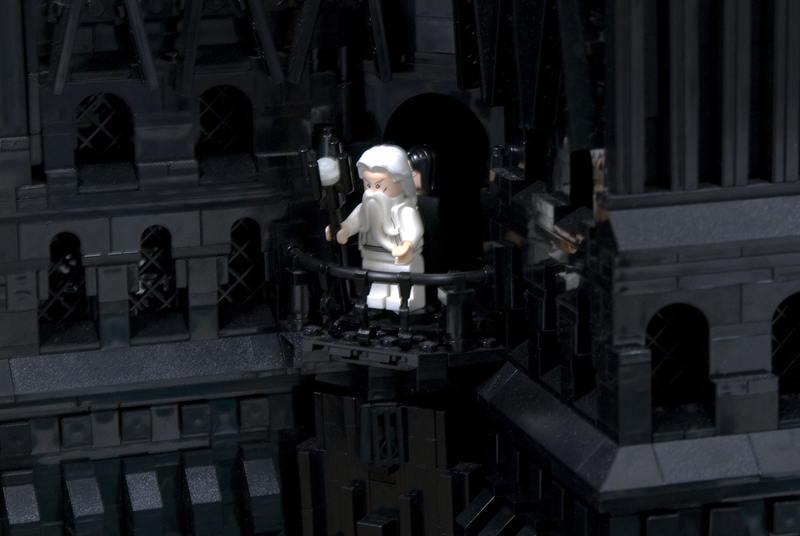 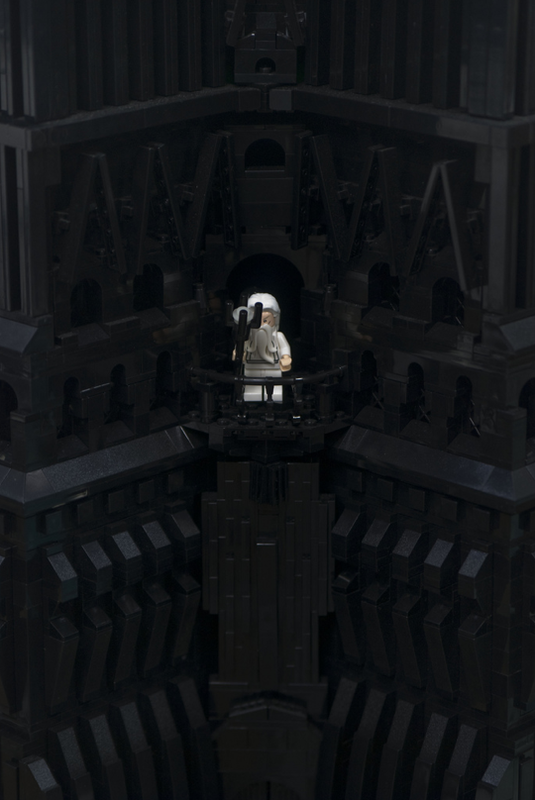 This badass scene set at the Tower of Oranthc was built by the OneLug LEGO building team. 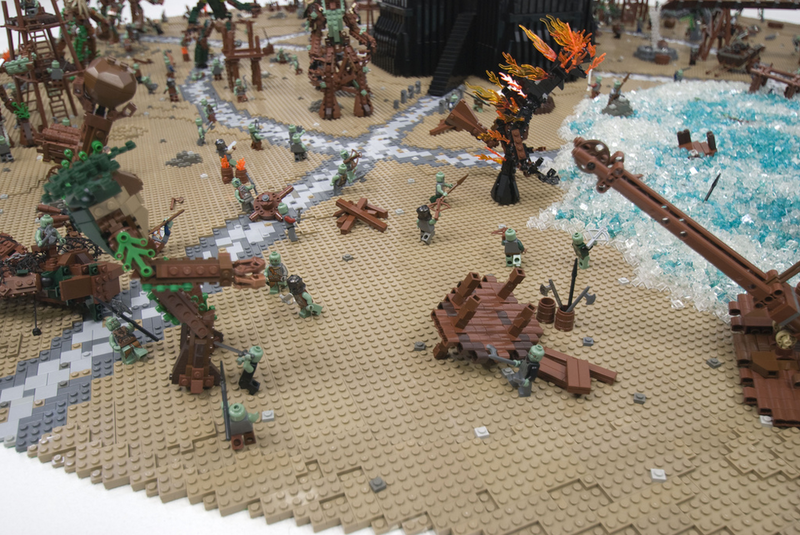 Check out the awesomeness below and tell us what you think!